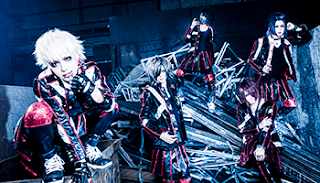 Codomo Dragon - 9th Single "HEMLOCK" + MV SPOT | VKH Press – J-Rock & Visual Kei Coverage Worldwide! Great news to all Codomo Dragon fans! 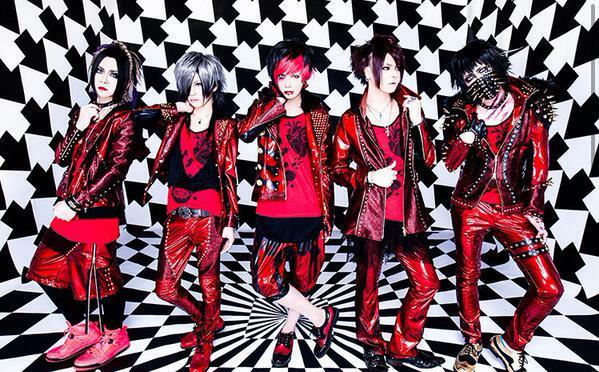 They will be releasing their 9th Single titled - "HEMLOCK" and it will be released on 30th March 2016. This single will come in 4 types - A, B, C and D. Type A and B each cost 1,800¥ and Type C and D each cost 1,500¥. Type A and B comes in the CD + DVD format, for which the CD contains 2 tracks while the DVD for Type A holds the MV for "HEMLOCK" and also the "Making Of" whereas the DVD for Type B holds the multi-shot version of the MV for "HEMLOCK". On the other hand, Type C and D each contains a CD of 3 tracks, with 1 track differing from the other Type with also the addition of the instrumental versions, summing up to 6 tracks. Regardless of what Type you are planning to purchase, it is worthy to note that you will be receiving an additional bonus of 2 out of 10 kinds of trading cards of the band! If you are living in Japan, you will also receive an additional application card. You can already start preordering this single here. Last but not least, they have also kindly uploaded the short version of the MV of "HEMLOCK" so do view it!